New Sudoku players and experienced masters will both enjoy this beautiful version of the famous Japanese number puzzle game. 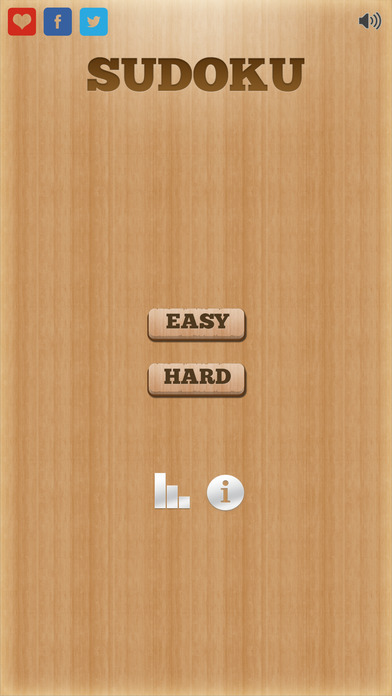 • Easy level for new players; hard level for experienced players seeking new challenges. 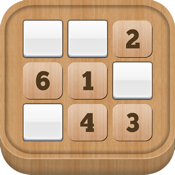 Sudoku Puzzle challenges you to fill in 81 tiles with numbers which match a simple pattern: each number between one and nine must appear once in each row, once in each column, and once in each of the nine mini-grids. Sounds simple, doesn’t it? It gets challenging when the game semi-randomly places a few starter tiles. Now completing the pattern work takes concentration and mental agility, making the game a perfect way to improve your mental ability while still having fun. 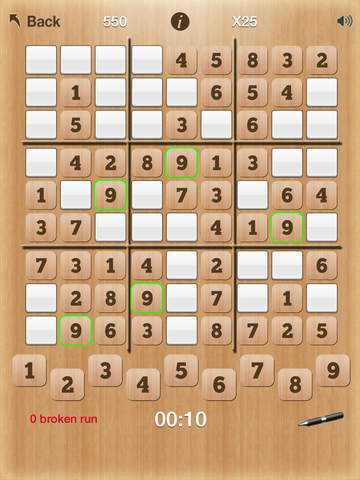 Sudoku Puzzle is far superior to paper-based Sudoku games. Not only is it always with you whenever you have your iPhone, iPad, or iPod Touch, but you don’t need to worry about making a wrong move. 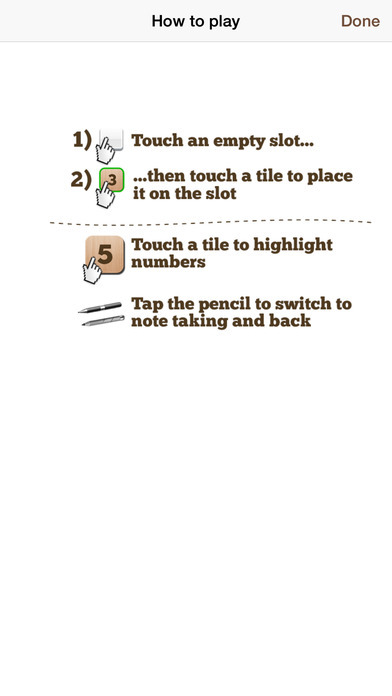 There are no handwritten numbers to erase. Better yet, you can’t finish a game with any mistakes. Sudoku Puzzle will tell you when you accidentally try to break the rules of the game, so you never need to have the elation of success crushed by the discovery that you used a number twice in a single row. Statistics which help track your progress include the number of Sudoku Puzzle games you’ve completed, your highest score, your best time, and your best run—the most Sudoku games you’ve finished successfully in a row. The game also ties into the Games Center to let you earn Achievements and put your name on the Leaderboard to prove your Sudoku skill.